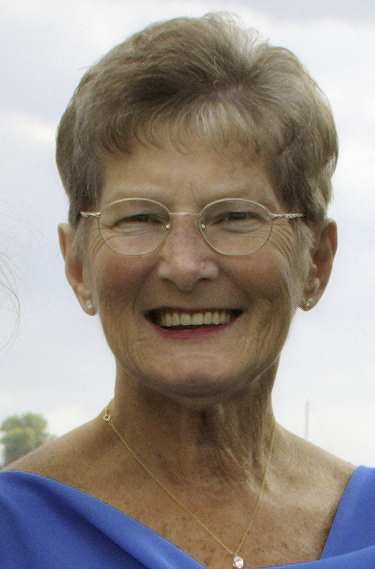 Janet R. (Pickering) Decker Phillips, of Hull, passed away on June 22, 2018 at the age of 79. Former wife of the late James Decker, and beloved wife to the late Richard “Skip” Phillips. Cherished mother of Debra and her husband Richard Chase, Laura and her husband Jason Murphy, Linda and her husband Glenn Alexander, Nancy and her husband Phillip Doucette, and Dr. Karen Phillips and her husband Steven Lofgren, all of Hull. She was the loving grandmother of Brian Chase, Christina, Aidan, and Paige Murphy, John and Ben Alexander, and Tristan, Colby and Charley Cate Lofgren; she was also loving great grandmother to Anabelle Chase. Sister to Charles Pickering and his wife Dorothy of W. Bridgewater, Arlene Koufos of E. Bridgewater, and Carol Brides of South Dakota. She also is survived by many nieces and nephews. Janet was born in Brockton, the daughter of the late Charles A. and Bernice N. (Price) Pickering. She lived in Brockton for many years and graduated from Brockton High School, class of 1957. Janet then moved to Hull where she had lived for the last 48 Years. Janet retired from The Rockland Trust Company in 2004. Janet loved spending time with her family at the beach, watching the Boston Red Sox and doing puzzles. She will sadly be missed by her family. A memorial mass will be held on Thursday, June 28, 2018, 10 a.m. at St. Ann’s Church, 208 Samoset Ave in Hull. All relatives and friends are respectfully invited to attend. Memorial donations in Janet’s memory may be made to Friends of Hull Scouting, Inc. P.O. Box 14, Hull MA 02045.